If you’ve been fortunate enough to have a car that’s turned into a junker, you may think that it’s difficult to get rid of. After all, if it doesn’t run or it needs more work than the vehicle is worth, who would want it? That’s assuming you can get past the emotional . 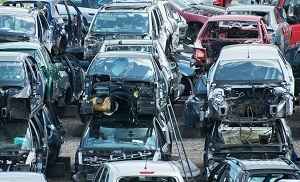 . .
Junkyards buy cars that are no longer roadworthy according to insurance companies. The parts may be good, but the exterior is so damaged that it would cost more to repair the car than it would to pay the Kelley Blue Book value. What happens to the exterior doesn’t necessarily affect the interior parts, but, for the car . . . Selling Separate Parts vs a Whole Car: What to Choose? When your car reaches the end of its life, you’re faced with an important question: should you sell it for parts or as a whole? This is a harder decision than most people believe as it directly affects how much money you can make from the sale. To choose which way to sell your car, there . . .
Do you want to spruce up your car or do you need to fix a broken car? Taking a car to the auto shop can be costly. However, if you’re a self-taught or trained mechanic, fixing it yourself can save you money. If you need spare parts for your broken down car or just looking . . . Owning a car can be a wonderful luxury. However, cars have a certain lifespan after which they will no longer be useful to the owner. Your car will get to a certain point where it outlives its usefulness and become junk. This is where junkyards are beneficial. Instead of keeping . 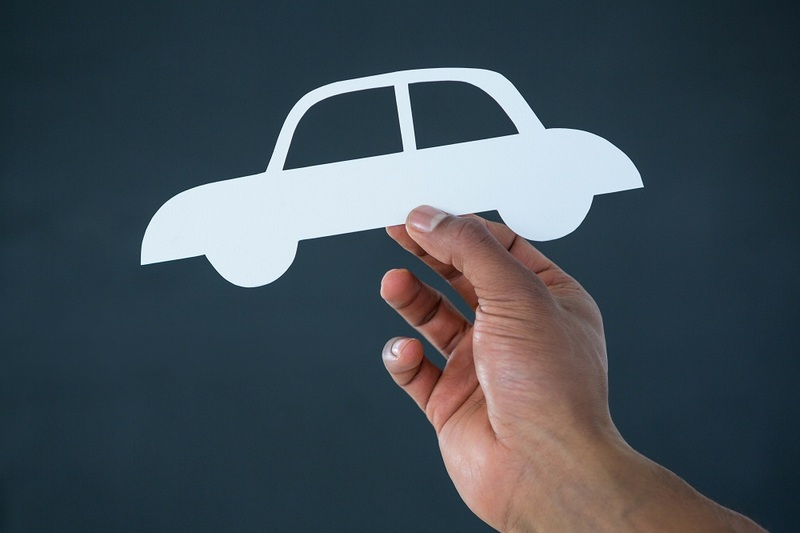 . .
Are you planning on selling a used car? There are plenty of places where you can get cash for you junk car, like auto salvage yards. 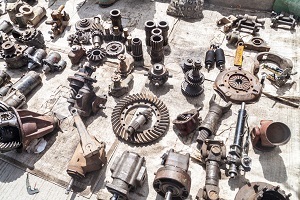 Salvage yards take cars like yours and sell their parts to the public, and depending on the state of your vehicle, you can get enormous amounts of money for your . 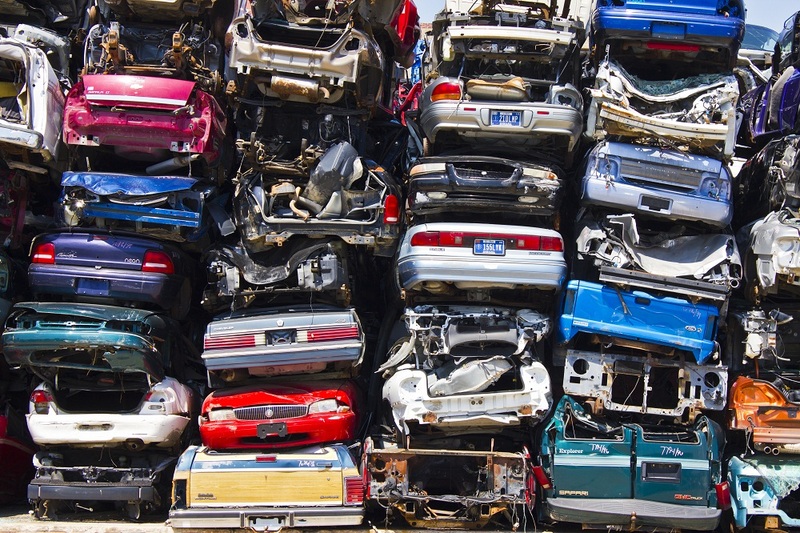 . .
How Do Junkyards Determine the Worth of Your Car? Are you looking for a way to get rid of a vehicle that’s taking up room in your garage or driveway? If you have a junker, you might consider selling it to a car salvage yard in Florida. 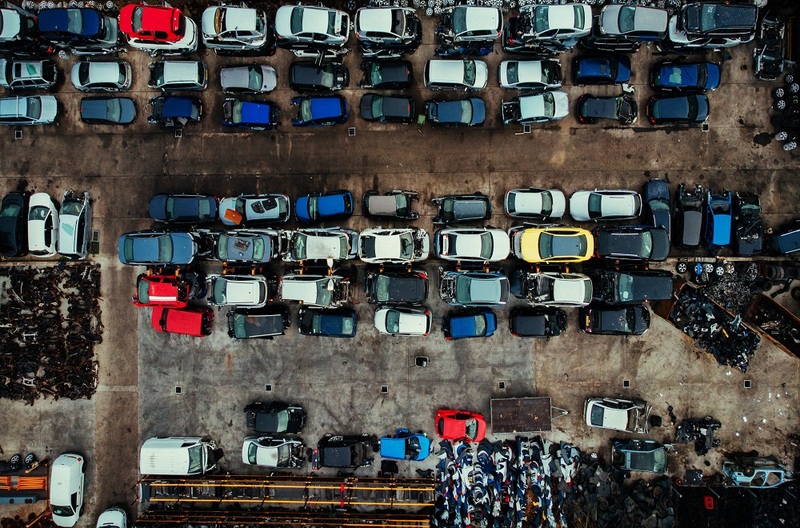 Before you make a trip to the salvage yard, make sure you . . . 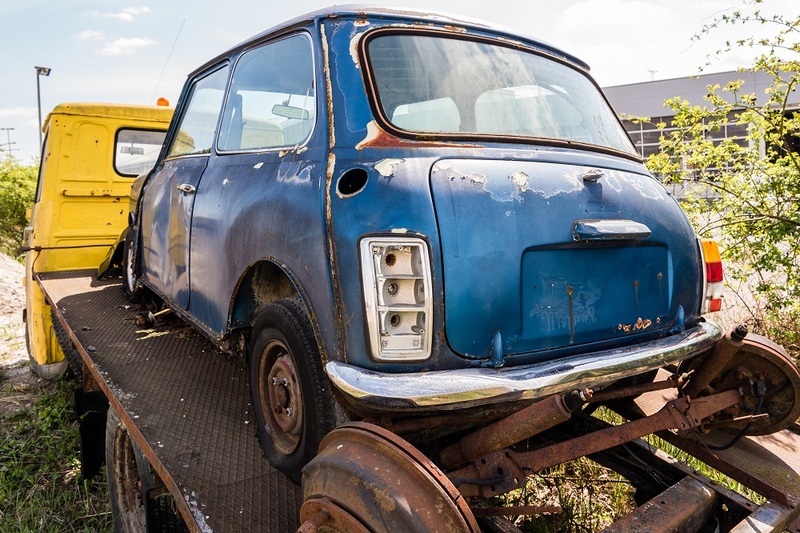 Whether it’s totaled, unused, or just plain-neglected, an old car can be a burden. What do you do with a vehicle that you aren’t really interested in keeping around? Consider selling your car to one of the many cheap junkyards in Florida. 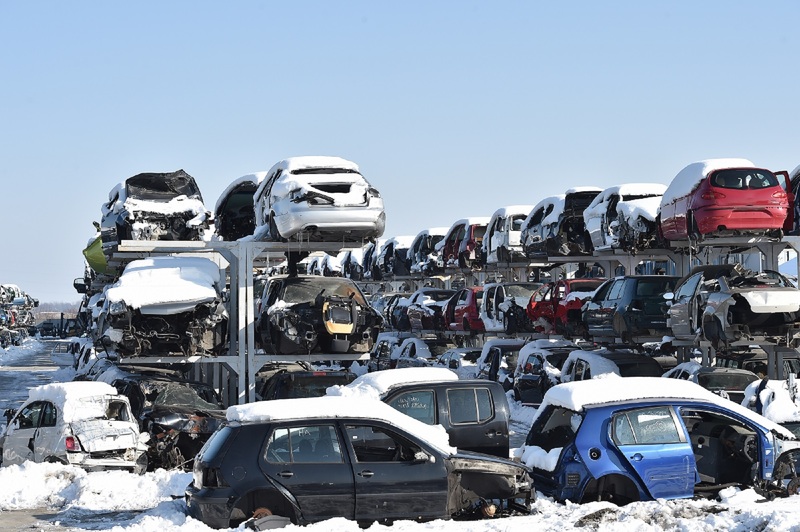 Junk or salvage yards will accept cars in virtually any condition and sell . . . 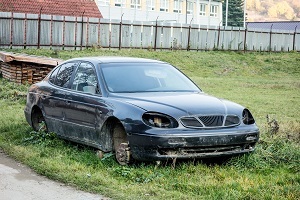 If your insurance company has totaled your car or you have an old vehicle that doesn’t run in your driveway, you may still be able to get some money out of it. Some people don’t contact salvage yards to sell their cars because of myths surrounding them. Here are some things you may believe . 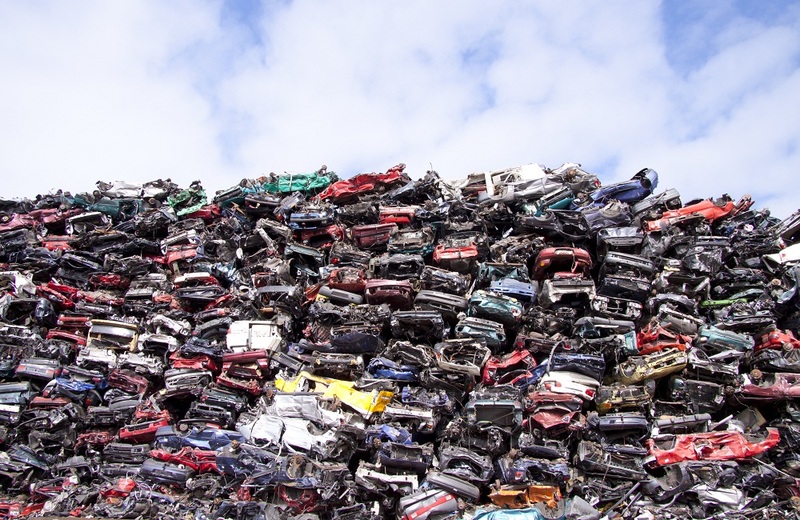 . .
What Happens to Cars at a Junk Yard? 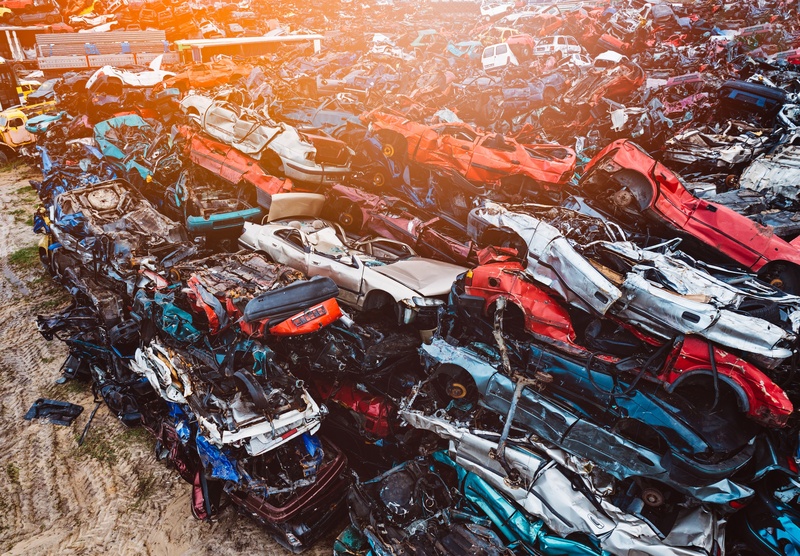 Many Americans take their cars to junk yards, swapping their old and unusable vehicles for cash. If you’re considering this option, you’re probably curious about what actually happens to a car once its left at a junk yard. Luckily, here are some answers that should clear up any concerns or questions you may have about . . .